Why do you need a SIP server? 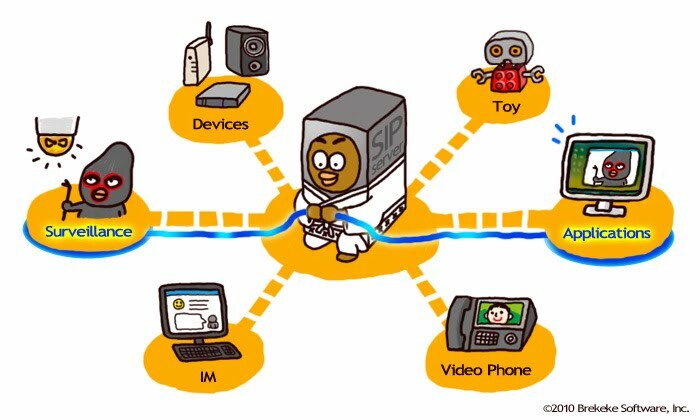 Using SIP, you can connect with a SIP UA (e.g., SIP hardphone, SIP softphone, etc.) directly without requiring any servers in between. Using those slower connections might be okay when you have only a handful of destinations to connect to, but even then, updating the location of each destination and remembering all of the addresses and usernames can be a pain! SIP server can do all of this for you, making your communication simple and efficient. How else can you use SIP server for? Ready for a Test Run? With Brekeke SIP Server, you will be running SIP server before you finish cup of a coffee! Subpages (3): > Calling to PSTN? > SIP Authentication > What is RTP?